Not Your Father’s Root Beer is the boozy version of root beer sodas that many of us love. This beer has recently become quite popular. After finishing my first can of this root beer with a twist, I know why! Not Your Father’s Root Beer is tasty. I am a big fan of root beer soda. It’s my main choice whenever I am at the soda fountain. This root beer has the intricate flavor profile of what I like with with 5.9% ABV. More brewers are hopping on a new trend to turn popular soda flavors and other beverages into something with a slight kick. And I am not complaining. 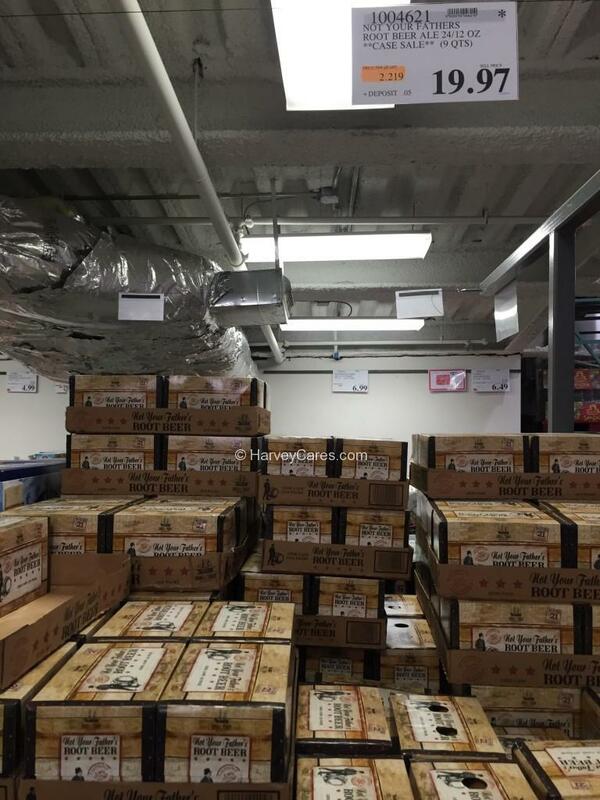 Just don’t be surprised next time you see alcoholic ginger ale at your local grocery store. Not Your Father’s Root Beer will now be something I grab whenever I am craving some “grown up” root beer. 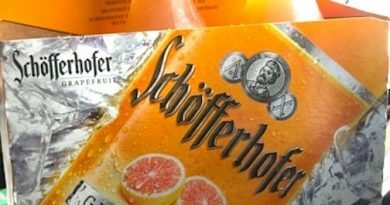 I also shared it with a few friends and they really liked this new “flavored” beer trend. Give it a try next time you see this and let me know what you think. Take a look at the product review details below. Small Town Brewery makes Not Your Father’s Root Beer. Inspired by a recipe from three generations ago, this unique and flavorful beer was created. The beer is flavored with spices. You can think of it as dark spiced ale with vanilla and honey notes. You should enjoy this root beer chilled or over a glass of ice. I think you will find it very enjoyable. Its savory root beer taste with a kick will leave you wanting a second glass. 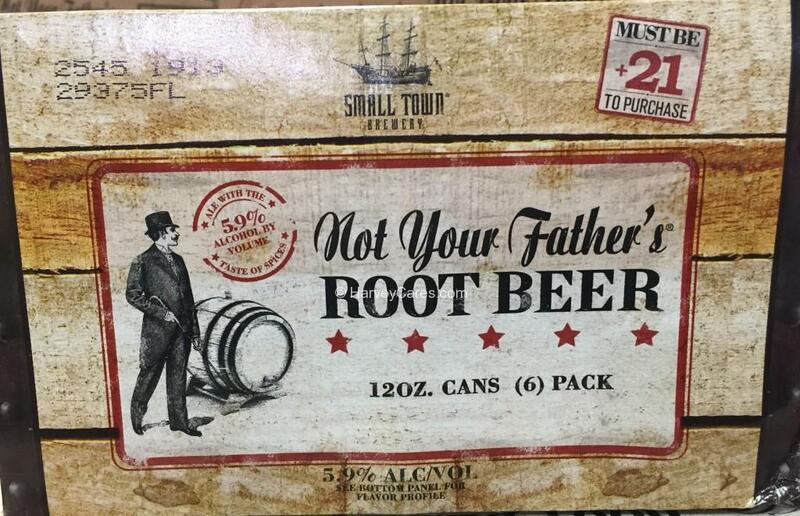 Looking to Buy Not Your Father’s Root Beer Now? You can also visit Small Town Brewery’s beer locator to find Not Your Father’s Root Beer near you. 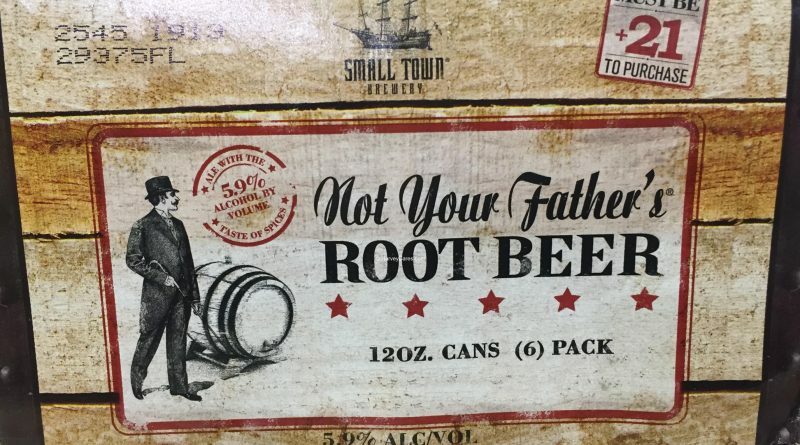 Have you bought the Not Your Father’s Root Beer before?